Asbestos was banned in 1977, but still remains in many existing homes nationwide. Check our cost breakdown for asbestos screening costs in your area. 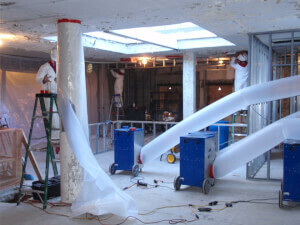 Asbestos is used in many construction materials. 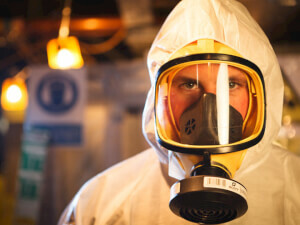 It's very dangerous, and asbestos removal is extremely important for health and safety reasons. 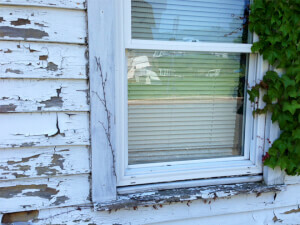 Lead testing is important to old homes that might have lead paint or plumbing. Learn what it might cost and get free custom quotes from professionals. Learn what determines the cost of lead abatement as well as the national averages for this service. Get accurate abatement estimates from local pros. Lead removal is compulsory to avoid contamination which can have serious health consequences. Fortunately, local providers offer FREE estimates! Radon testing is essential as this colorless, odorless, transparent, and radioactive gas is extremely dangerous to human beings. 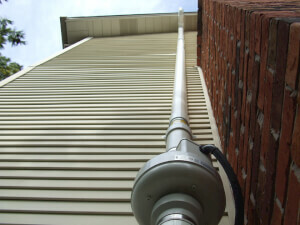 Learn what determines the cost for radon abatement. This task requires a professional service. 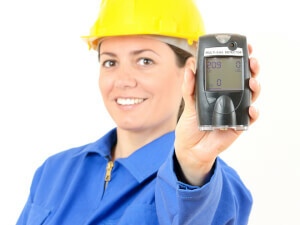 Get FREE radon removal quotes from the experts today. If your home has tested positive for radon, find the average cost to remove radon from your home by professionals and get your free estimate. Do you need a professional mold removal service? Don't leave it up to chance. Get a FREE estimate from pro's near you. 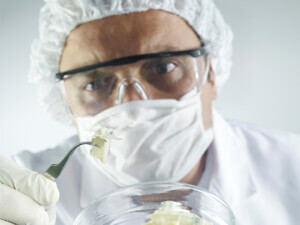 Mold testing professionals are highly trained experts using advanced equipment and techniques to protect your family and home. Here's a cost breakdown. A leak detection service will help you save thousands of dollars in water damage. Here's a breakdown of what you should be paying in your area.